I've written before about Capitol News Stand on Main Street and Capitol News Stand on Saint Andrews Road, but this branch was on the other side of town behind the Two Notch Road K-Mart on O'Neil Court. 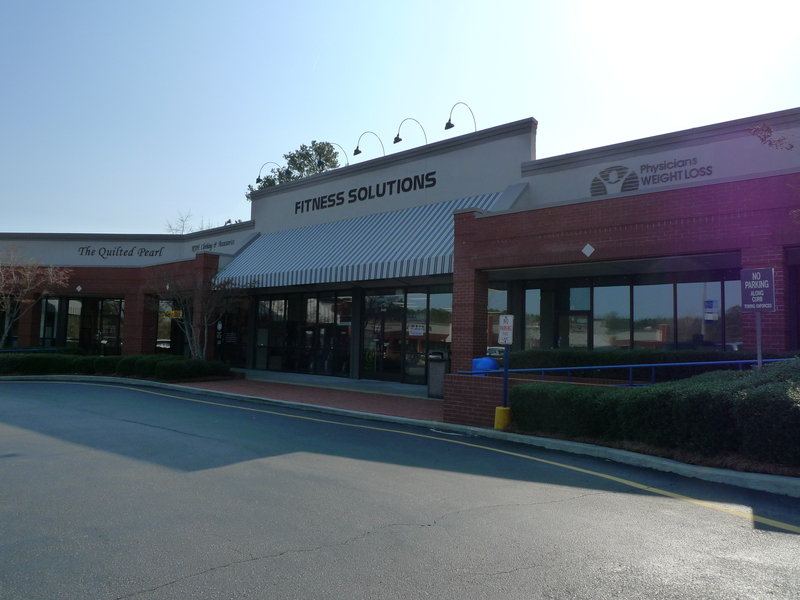 My memory is that the building (which now houses a fitness center) was somewhat smaller than the Main Street space. It definitely had fewer paperbacks and foreign magazines. I believe that it was the last branch that Capitol established, and I would say it started sometime in the 80s and I had the feeling that it never really established itself. The location can't have helped -- everything that goes into O'Neil Court fails, and it was somwhat lacking in a raison-d'etre. Downtown had the best selection, so if you really wanted a news-stand type thing, that's where you would look, and Waldenbooks in Columbia Mall was just a few blocks away, so if you wanted a book, that's probably where you would look first. It did have the advantage of convienience over Walden's -- you could park close by and dash in if you just wanted a newspaper where as Walden's had no outside entrance. I forget exactly when the place closed. It certainly pre-deceased the Main Street location by a good number of years, but I think it outlasted the Hampton Street and Saint Andrews Road Locations.